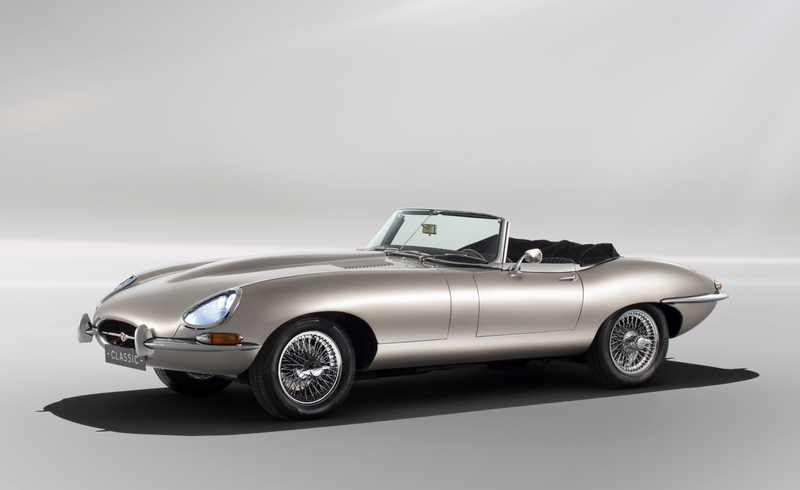 Why it matters: Jaguar is catering to classic car lovers with its latest creation, an all-electric E-type restoration. We can't imagine this will be affordable for most or produced in large quantities so if you're interested and have the money, you'd better make plans soon rather than later. British automaker Jaguar has announced production plans for an all-electric E-type based on a concept it first unveiled last year. Developed through the company’s Classic Works facility, the retro rides aren’t reproductions but rather, fully factory restored and converted original E-types. They’ll come to life courtesy of the electric powertrain from the Jaguar I-Pace and be available with an optional touchscreen infotainment system. Jaguar says the all-electric powertrain is roughly the same size as the vintage car’s original six cylinder engine. Because it’s also located in the same place, it shouldn’t have much if any impact on the vehicle’s weight distribution and handling. As such, suspension and brake modifications aren’t necessary. The company notes that its 0-62 mph sprint takes significantly less than seven seconds but didn’t provide any other specific performance details. Last year’s concept featured a 40wKh battery with a range of about 170 miles. Interestingly enough, the conversions will be fully reversible so if for some reason, you want your E-type to make noise again, it’ll be relatively painless to stuff a six cylinder engine back in it. Electrek says the first deliveries will take place in 2020. No word yet on potential pricing but you can bet they won’t come cheap.